iStyles LifeProof iPhone XS Max fre Case Skin design of Fractal art, Blue, Purple, Graphic design, Art, Design, Pattern, Organism, Plant, Graphics with black, gray, blue, green colors. Model LFXSM-PSILBIN. 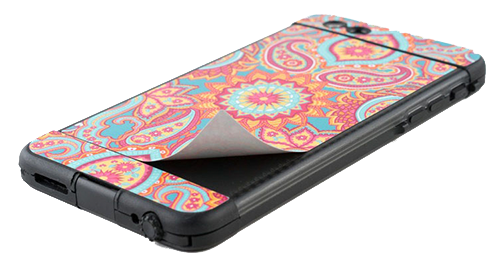 Added Psilocybin LifeProof iPhone XS Max fre Case Skin to your shopping cart.